SSP Chawrasia came up with a sedate one-under 71 in the final round to edge out defending champion Anirban Lahiri (69) and Korea's Jeunghun Wang (68). The victory also secured his European Tour card. SSP Chawrasia broke the jinx to lift the Indian Open with a two-stroke victory at the prestigious tournament at the Delhi Golf Course here on Sunday. He was Four-time runners-up in the tournament. The 37-year-old came up with a sedate one-under 71 in the final round to edge out defending champion Anirban Lahiri (69) and Korea's Jeunghun Wang (68). The victory also secured his European Tour card. 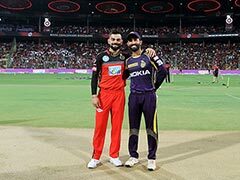 The Kolkata Pro said: "This is very important as I don't have a full card. Hopefully I am playing Olympics and World Cup and so it is important. I am happy. I was nervous a bit but I focussed and breathed in and out and controlled my nerves." "I saved a lot of tough shots and it was now. Actually I have been four time runners-up and I have been thinking I have to win this and it has always been a dream. So I am happy to achieve it." It was Lahiri, who made a rampaging start to the final round as he blasted a hat-trick of birdies in the first three holes and caught up with Chawrasia when the Kolkata pro dropped a shot at the sixth hole. Chawrasia, however, picked a stroke at the eighth and Lahiri dropped one at the ninth to be two strokes behind the overnight leader. At the 14th hole, Lahiri gained another stroke and joined Wang after both his and Chawrasia's tee shot ended up in a bunker. While Lahiri managed to hit a birdie, Chawrasia saved par. At the 17th, Wang was left cursing his luck when his birdie putt flipped out, while Chawrasia and Lahiri once again saved par. Wang came up with a wayward second shot at the 18th but it kicked off from the trees into the fairways. However, he could not make use of it, missing a birdie putt to stay at 13-under. With just one hole to go, Chawrasia slightly hobbled with his approach shot which landed on the left of the fairways but the Kolkata golfer next stroke took him close to the pin and it attracted applauds even from Lahiri, who had to take a free drop. 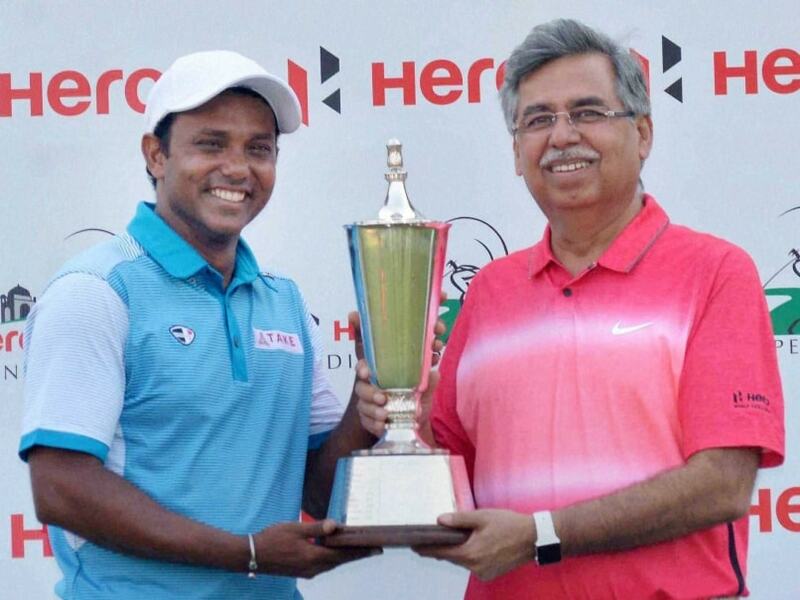 With Lahiri next missing a birdie putt, Chawrasia sealed the title with a birdie for a two-stroke win.